Welcome back to another edition of FishbowlNY’s weekly Cover Battle. This week we have W taking on Fortune. For its latest issue, W went with naked (aside from a crap load of bracelets) Miley Cyrus. We are once again shocked by Cyrus’ edginess. What will she do next. It is going to be crazy. 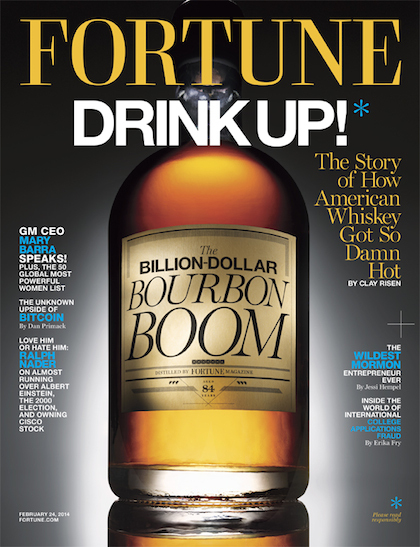 We chose Fortune as this week’s other contestant, mainly because bourbon is amazing and when you drink it all your problems go away. Which Cover is Better, W or Fortune?